Handle bags is an indispensable item for women. Using bags is not only convenient but also show your fashion style. A chain-strap purse delivers a dose of downtown-cool (thanks to its heavy metal hardware), yes, but it largely serves as a functional feature—it can be worn as a cross-body, over the shoulder, or even as a clutch. Both reasons certainly explain why the chain-strap style not only became the preferred purse among the recent crop of street style stars and fashion editors during Fashion Month, but also a star item among the spring collections. We scoured the market and compiled a curated list of our eight favorite chain-handle bags, from &apos;70s-inspired fringed pieces to tough moto-chic cross-bodies. 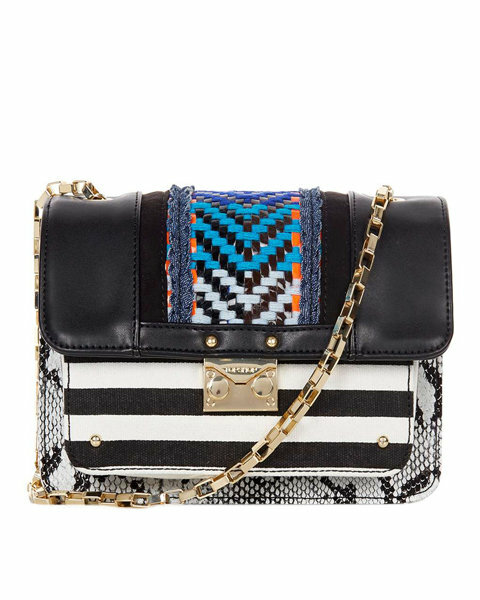 The brand&apos;s well-known &apos;Courier&apos; style has evolved into a smaller version with bead embellishments, which add a textural fun factor to the beloved bag. 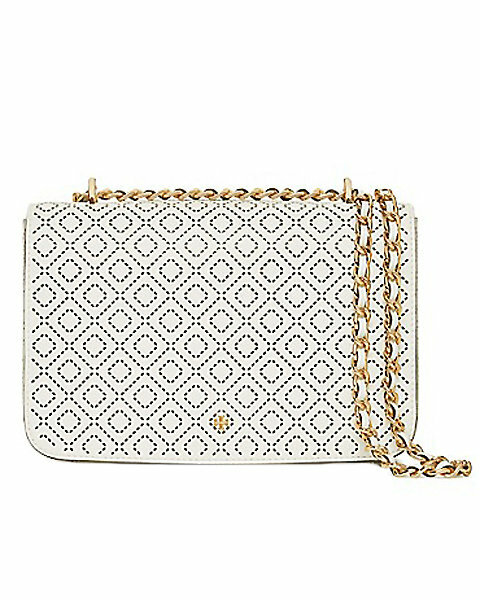 The play on multiple textures gives this bag a more luxe vibe. Colorways are subtle enough to pair with almost anything. 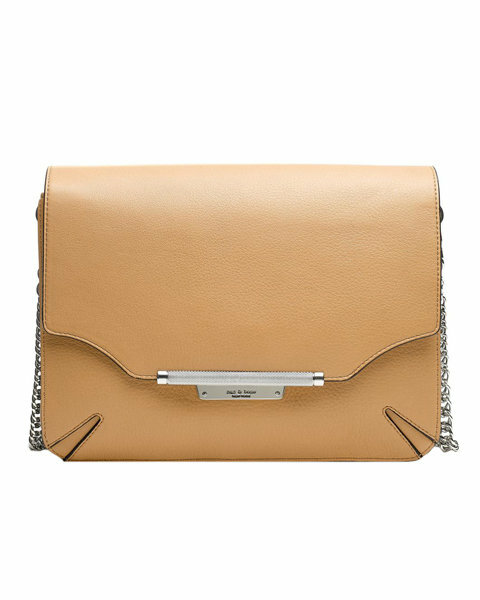 We can&apos;t get enough of this minimalist bag in a chic two-tone black-and-camel colorway. 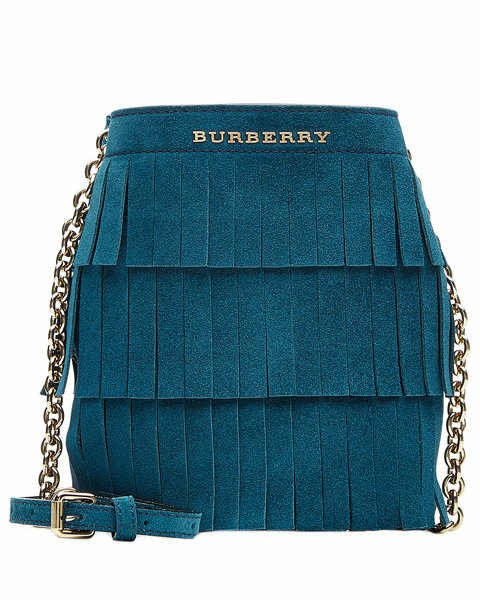 The cool teal color gives this fringed bag a modern twist to bohemian flair. The perforated diamond effect adds the right amount of texture, making it perfect for either day or evening wear. 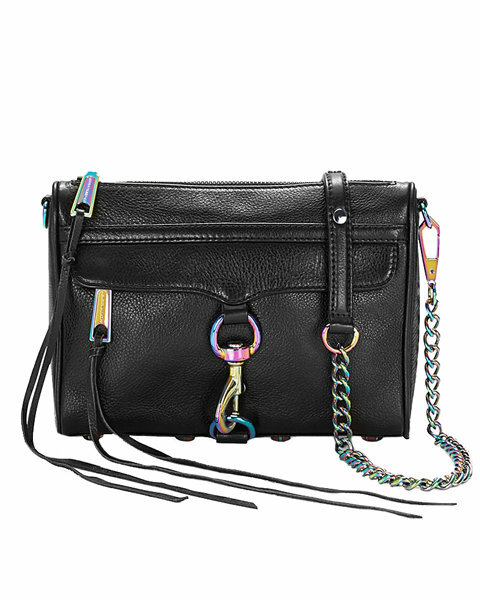 The bag&apos;s iridescent metal is colorful play on traditional chain straps. You would be surprised how much fits in this bag. 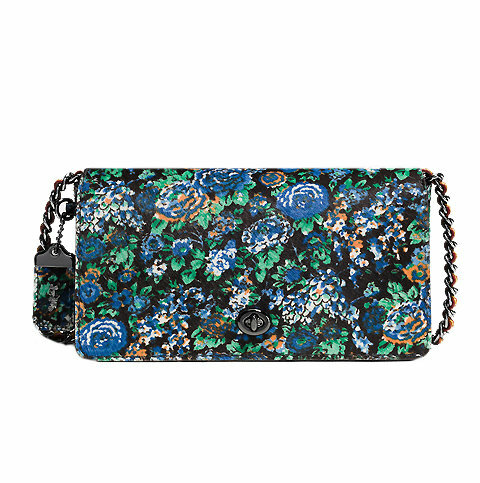 The small Falabella with its spring-ready floral print is an obvious choice for running errands on the weekend. 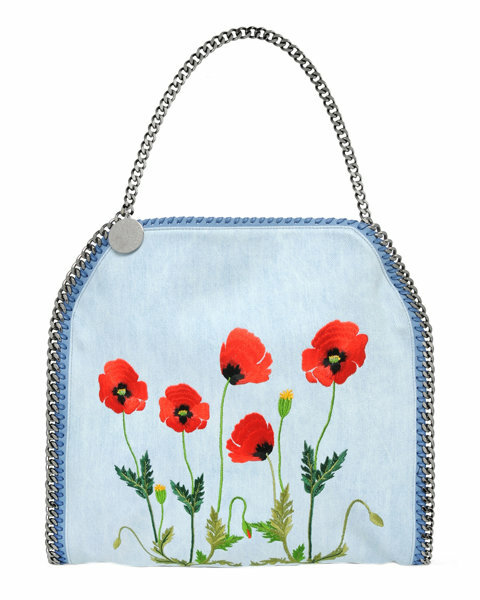 The prairie print on this calf hair bag can bring a pop of color or interest to an off-duty uniform that&apos;s as neutral as a white tee and jeans.